Commercial trail rides, privately owned trail rides, horse camp, horse resort, horse ranch – regardless of what you call it, they all have one thing in common – A place where like-minded equestrians, who share a common passion for trail riding with their trusty steed, can gather. Some guests prefer to get away just by themselves. Others might be looking forward to enjoying some quality time with the entire family, while others are gathering with a group of friends for a week or weekend. Whatever your desire or preferences, a privately owned establishment can have it’s benefits. First, there’s the friendly, knowledgeable staff that can suggest certain trails based on your riding style or goals for the day. Some might even provide a guide to ride with you while you become familiar with their trails. Some outfits offer things like campfire wood, hay, shavings, stalls, mucking equipment, ice, meals, bottled water – basic things that you might not want to pack and haul, or risk running out of mid-week in a more primitive setting. Therefore, if any of these things are a potential stress to your vacation, either mentally, physically, or impose additional time or space constraints, privately owned commercial trail rides can help to eliminate or at least alleviate some of these packing and hauling concerns. Then there are amenities such as shower houses, restrooms, dining halls, tack shops, electrical sites, or even sleeping accommodations. These creature comforts of home can sometimes be the key to turning an ordinary trail ride into an extraordinary adventure. Who wouldn’t want to enjoy a campfire or a meal with good friends, or maybe even a hot shower after a long day of riding? Not everyone is equipped to rough it or go completely off-grid, and some people really have no desire to, so having certain amenities available can help to make your vacation more enjoyable. Some organized rides might also include entertainment, dancing, karaoke, cowboy church, equine sporting events, or even a clinician as part of the experience. Organized rides at a privately owned facility can be a wonderful way for trail riders to meet other people with a shared passion for nature and horses. Some camps might restrict hunting, giving a rider more options during hunting season. Some people find it hard to completely unplug for whatever reason. It might be necessary to check in with loved ones at home or maybe even check in with work. Therefore the modern convenience of wi-fi or a landline phone that isn’t dependent upon spotty cell service, can sure be nice if you need it. 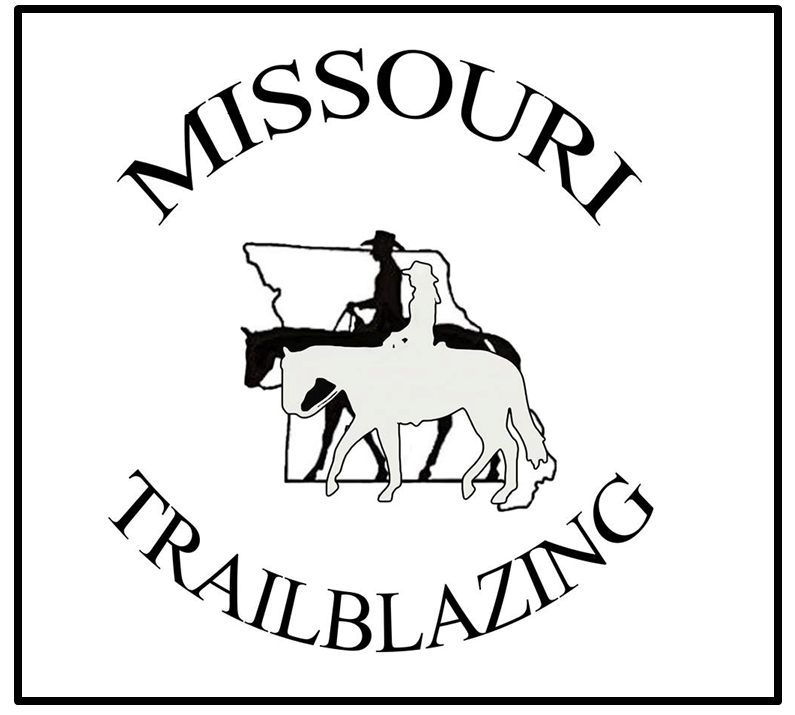 In conclusion, Missouri Trailblazers are lucky to have so many privately owned commercial trail rides to choose from. With various amenities, various terrain, in various locations all around the state, there is something for everyone.